Check out Great American Spaces on TV! See what people are saying about our products and how they can transform your space with timeless appeal. Watch Shawn Montague’s interview by EightWest at the 2018 Home & Garden Show. Watch Julie Feenstra’s interview by EightWest at the 2019 Home & Garden Show. Watch the Great American Spaces Commercial that is Airing on NBC Affiliate Wood TV 8. 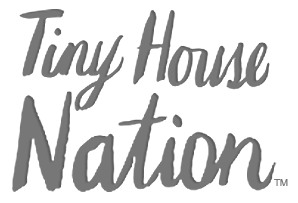 Watch out for the Easy Barnwood Collection on Tiny House Nation.